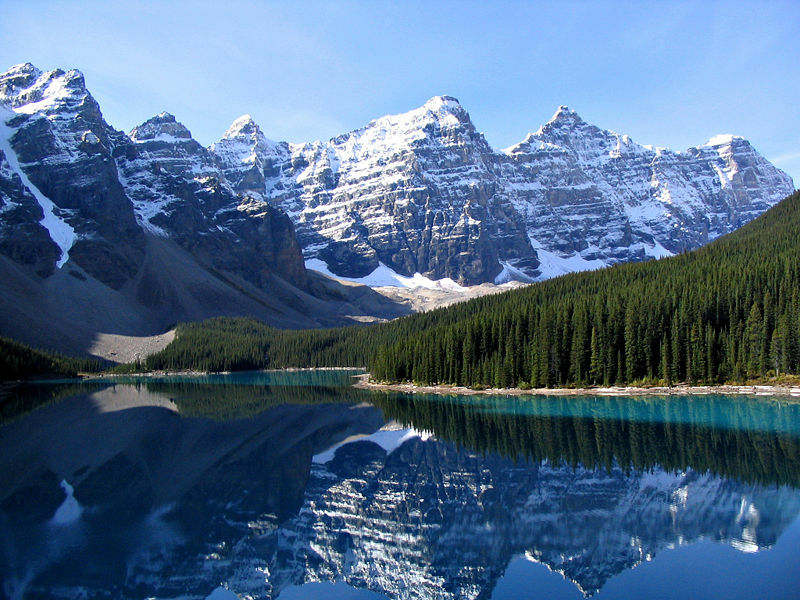 Canada is a vast country with a seemingly endless supply of stunningly gorgeous natural scenery to enjoy. It's also one of those countries that seems made for a trip in a motorhome rental, the only problem is narrowing down where to go. We've put together a Top 10 List of our favourite places in Canada to tour with a motorhome rental, in no particular order. 1. Banff National Park, Alberta - Experience the Rockies during your motorhome rental vacation in Banff, a national park rife with forests, alpine landscapes, hot springs and glaciers. This is an area perfect for all types of outdoor activities from hiking to climbing. Visit Lake Minnewanka, nestled at the foot of towering mountains, or Moraine Lake and the Valley of the Ten Peaks, then drive northwest of Banff where you'll find the famous Lake Louise, one of the most renowned natural sites in Canada. Take the Icefields Parkway from Lake Louise to Jasper, another not-to-be-missed stop. 2. The Cabot Trail, Nova Scotia -On Cape Breton Island you'll find the easy-to-follow Cabot Trail, one of Nova Scotia's assortment of ready made routes perfect for a motorhome rental vacation. Drive through the Cape Breton Highlands on this looping trail that measures 298 kilometres long. Enjoy the nature offered by Cape Breton National Park, the stunning and rugged landscapes of the coast and the beauty of the Bras d'Or Lake and Margaree River areas. Some ideas for stops: Baddek (home of the Alexander Graham Bell National Historic site), the fishing villages of Belle Cote and Ingonish, the Skyline Hiking Trail and Pleasant Bay. 3. Tombstone Territorial Park, Yukon - The Yukon advertises itself as "Larger Than Life" and the tagline is apt considering the vastness of this Canadian territory. 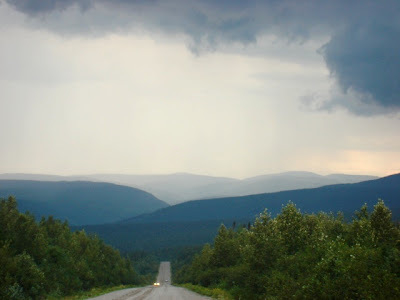 Dempster Highway runs through Tombstone--so named for a mountain that resembles a grave marker--and will help you explore the 2,200 square kilometres of wildlife and arctic tundras. Hike, discover the diverse flora and fauna of the area and the enjoy the feeling that your motorhome rental has taken you to the ends of the Earth. Kluane Lake is also a must-see during any Yukon road trip. 4. Algonquin Provincial Park, Ontario - Perhaps one of the busiest and most popular RV and camping sites in Canada, Algonquin is serviced by both the Trans-Canada Highway and Highway 60 and is in rather easy distance of Toronto and Ottawa. The park boasts such gorgeous areas as Canoe Lake and the Nipissing River, and also features dense forests and perfect areas for hiking and fishing. 5. Pacific Rim National Park, British Columbia -Divided into three areas--Long Beach, the West Coast Trail, and the Broken Group Islands--this park features an irresistible mix of ocean and rainforest, beautiful trees and rugged coastlines. Open from mid-March to mid-October, the Pacific Rim National Park is one trip you'll never forget. Favourite activities here including fishing, swimming, surfing, relaxing on the beaches, whale watching and exploring the expansive rainforest. 6. Gaspesie, Quebec - Travel along Route 198 from the north shore of the Gaspé Peninsula to the sea-level forests, enjoying the small rivers, mountains (the Chic-Chocs are an extension of the Appalachian Mountains) and rugged coastline you find along the way. 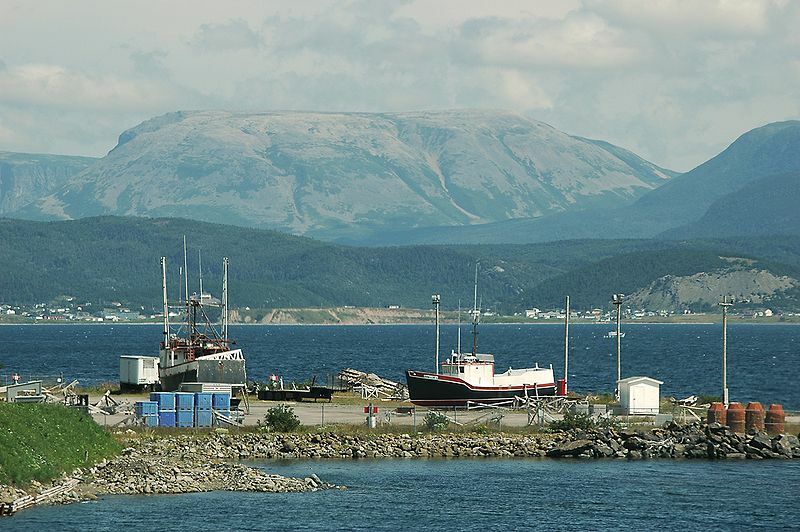 Towns like Murdochville and the city of Gaspé are interesting stops as is the beautiful Forillon National Park. 7. Fundy National Park, New Brunswick - Every year countless tourists flock to the Bay of Fundy to view the tides, but that's not all there is to see in this area. 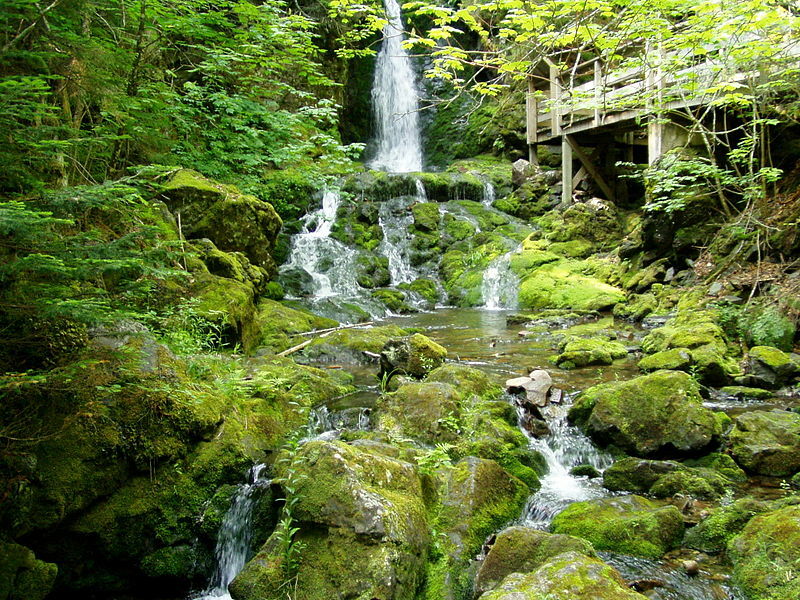 Waterfalls (like Dickson Falls), beaches, forests and wildlife are all high on the must-see list. 8. 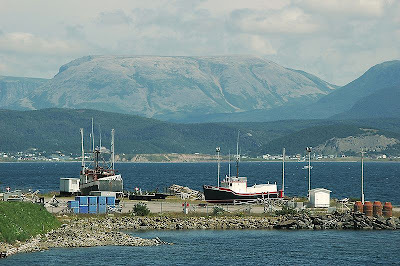 Gros Morne National Park, Newfoundland and Labrador - The mountains in this area date back millions of years, even older than the famous Rockies. 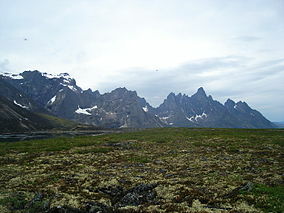 In addition to the mountains the park contains diverse wildlife--from caribou to eagles--as well as towering trees and blue fjords. 9. 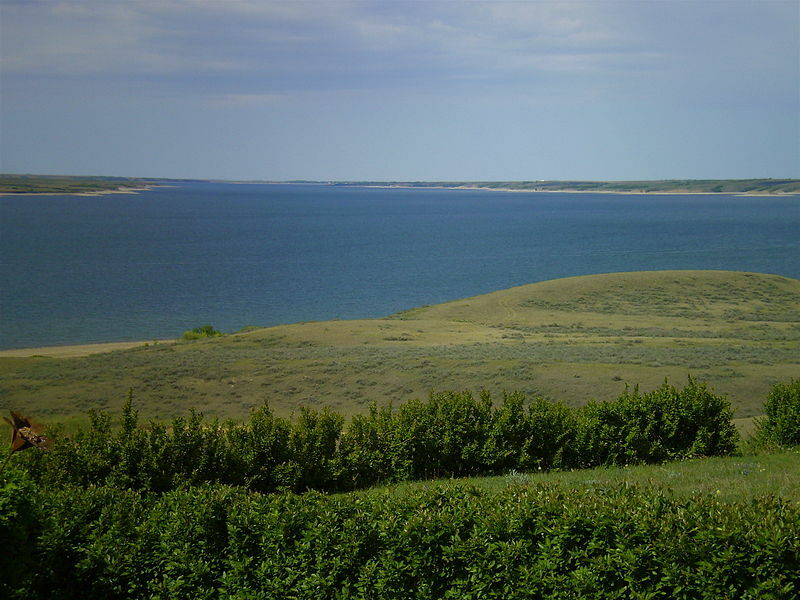 Douglas Provincial Park, Saskatchewan - Stretching along Lake Diefenbaker, about an hour's drive north of Moose Jaw, you'll find Douglas Provincial Park a paradise for outdoor lovers. Swim, fish or hike, check out the diverse wildlife or golf -- this park has something for everyone. 10. Prince Edward Island National Park, PEI - Along the north shore of PEI, and facing the Gulf of St. Lawrence, you'll find the gorgeous landscape of the Prince Edward Island National Park. 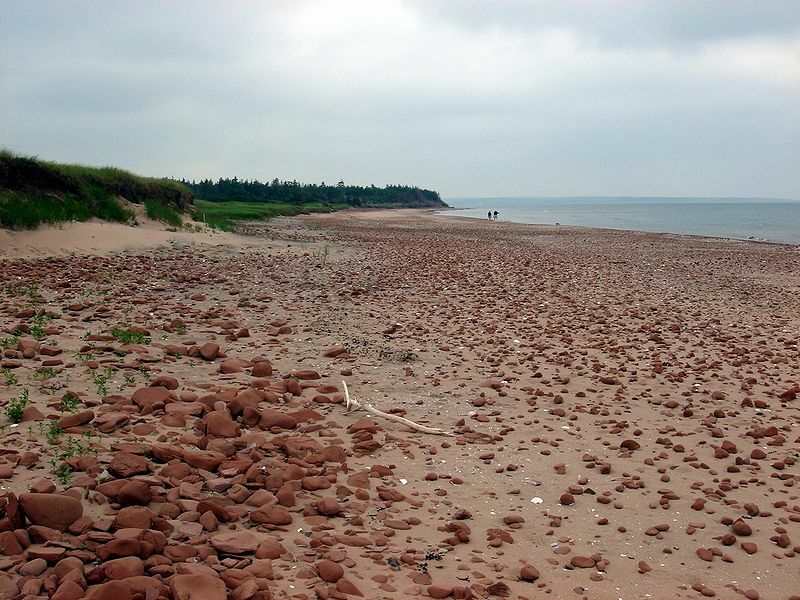 Visit Green Gables (the inspiration of Anne of Green Gables), bird watch, enjoy the beaches or tour Victorian mansion Dalvay-by-the-sea on your PEI motorhome rental road trip. These ten gorgeous spots are only the beginning of all Canada has to offer for motorhome rental road trip enthusiasts. Other areas you may want to consider: Cape Breton Highlands National Park, Gwaii Hanaas, Haynes Point in Osoyoos or Tobermory. We'd love to hear your favourite Canadian spot! If you like this article why not Like us on Facebook? To see more great Canada RV Rental Itineraries - Check out Motorhome Roadtrip!